A collective of conservation-minded anglers in the Mount Washington Valley, located in and around the popular recreational town of North Conway, New Hampshire. 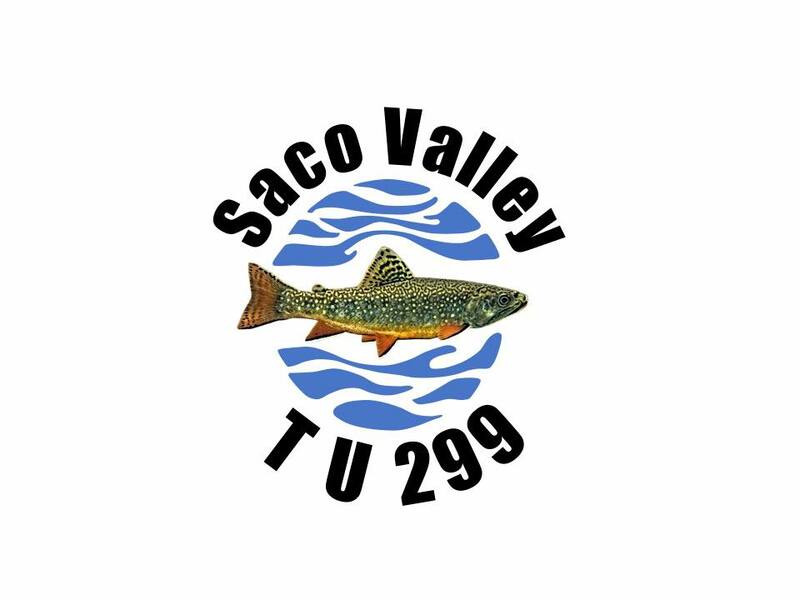 Saco Valley Anglers is a chapter of the national conservation group Trout Unlimited who remain steadfastly dedicated to preserving cold water fisheries in New England and across the United States. 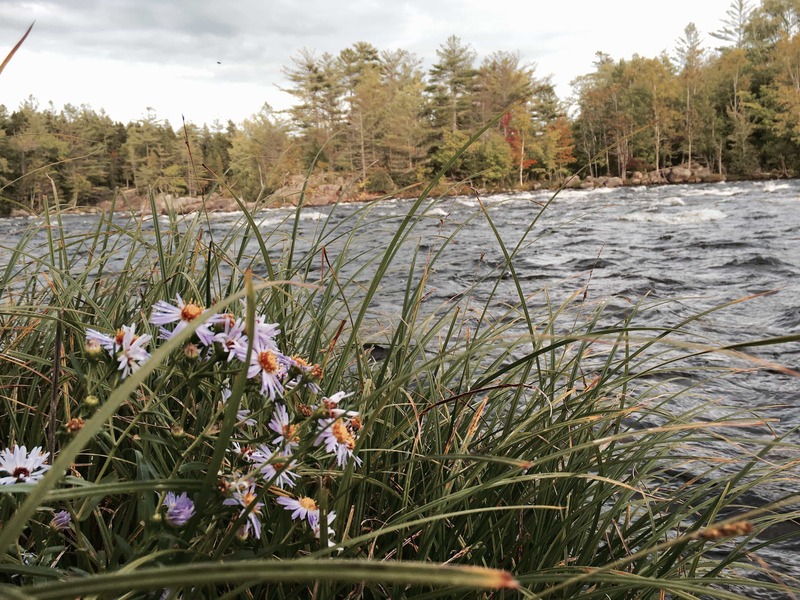 Our name comes from our home river, the mighty Saco, which extends some 136 miles through New Hampshire and Maine, eventually emptying into the Atlantic Ocean. It is our job to serve as stewards to this great and historic watershed, and the treasures held within. 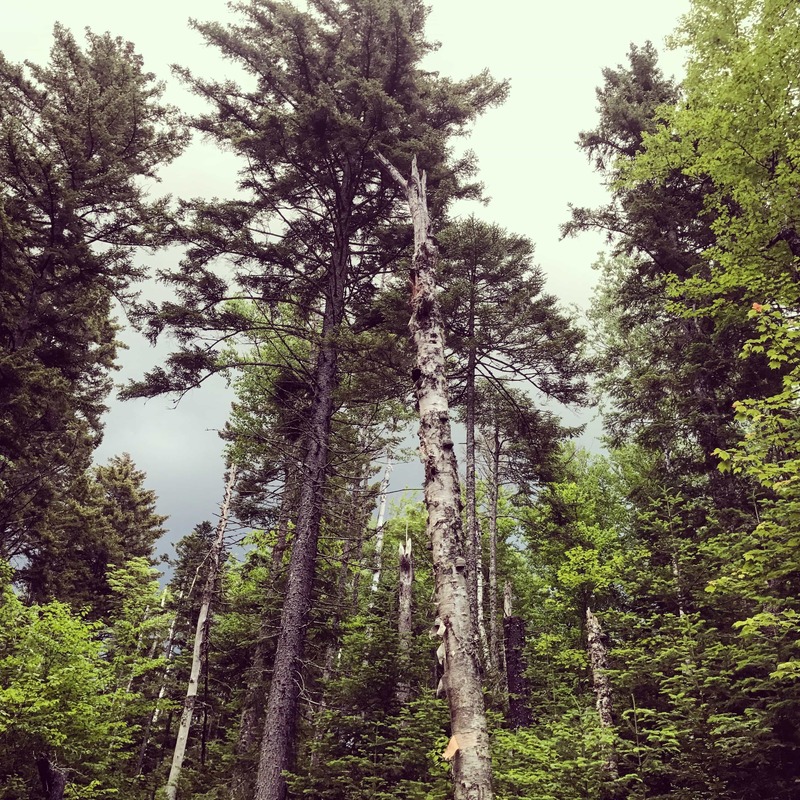 A collective of conservation-minded anglers in the Mount Washington Valley, located in and around the popular recreational town of North Conway, New Hampshire. SVA is a chapter of the national conservation group Trout Unlimited who remain steadfastly dedicated to preserving cold water fisheries in New England and across the United States. 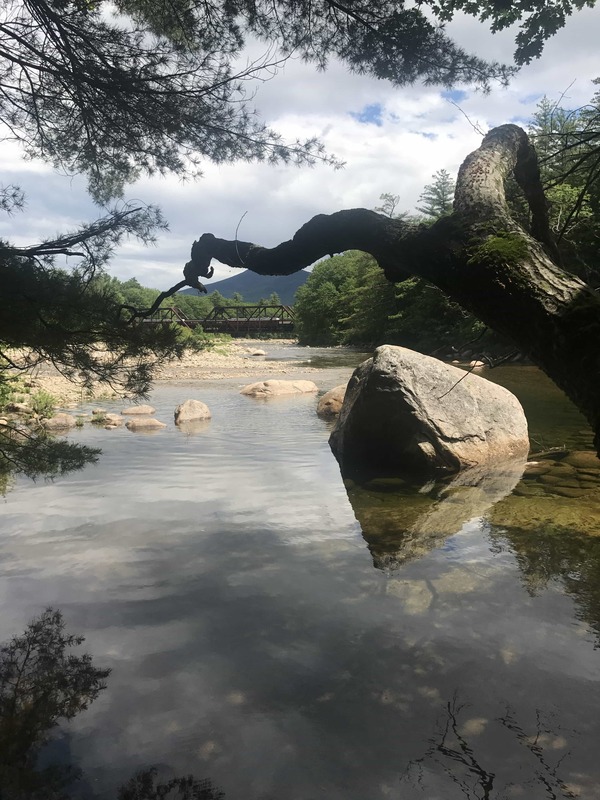 Our name comes from our home river, the mighty Saco, which extends some 136 miles through New Hampshire and Maine, eventually emptying into the Atlantic Ocean. New Hampshire is proud to be home to the White Mountain National Forest, which happens to be our outdoor playground and our backyard. 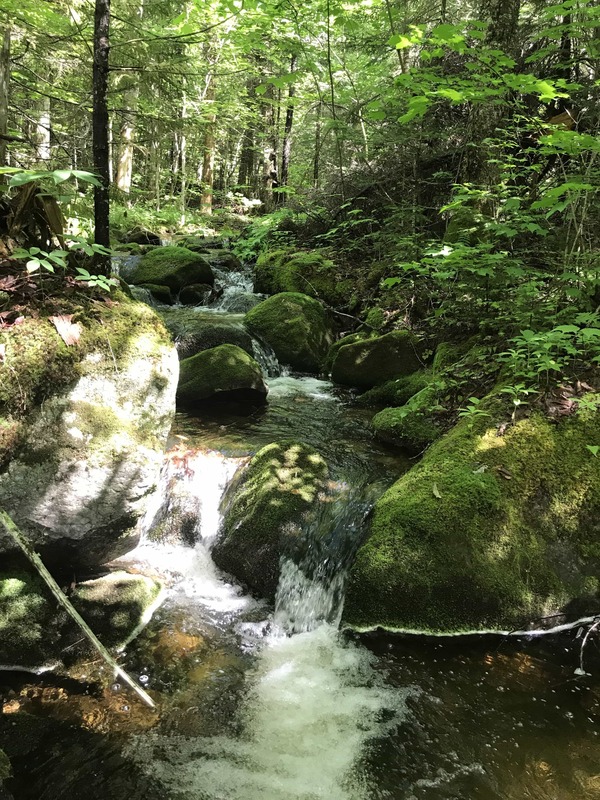 Many of the fish in the Saco River watershed are highly dependant on the cool, clear mountain streams in this wildly popular protected land. 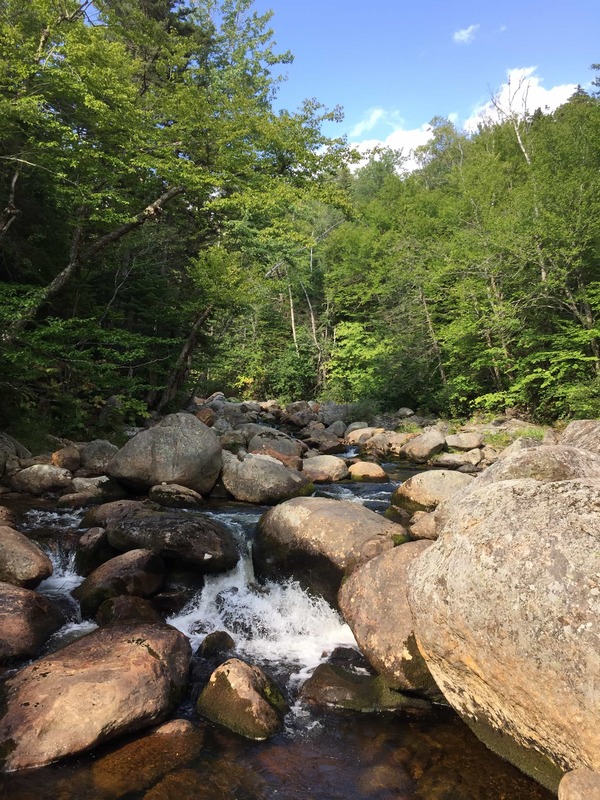 The Mount Washington Valley is named after the highest point in New Hampshire who sits at 6289 feet, and in the valleys around these majestic peaks are some terrific fishing waters, and home to our own Native Wild Eastern Brook Trout. Lovingly called the Brookie, our region is home to some extremely healthy wild fisheries. It is our job to keep them that way. The Eastern Brook Trout is native to New Hampshire and a fish in need of protection and praise. “Brook trout are the canary in the coal mine when it comes to water quality, the presence of brook trout in a watershed indicates that water quality is excellent. 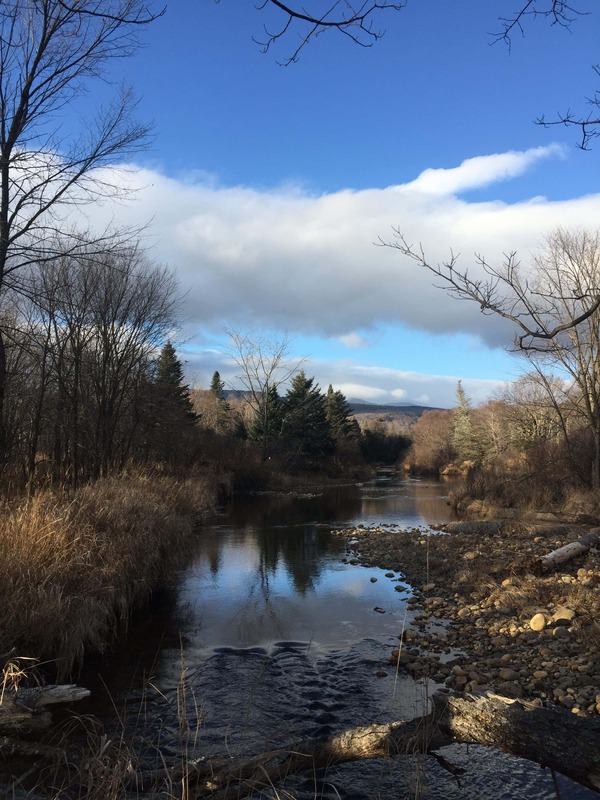 Declining brook trout populations can provide an early warning that the health of an entire stream, lake or river is at risk.” – Gary Berti, Trout Unlimited’s Eastern Brook Trout Campaign Coordinator. Yet, they are in trouble. Pollution, climate change, overfishing, habitat destruction, unnecessary stocking – there are many reasons these native treasures are being threatened. And while we can’t control them all, we can try. Learn more. Want to learn more about our mission and projects we are involved in? The Saco Valley Anglers Chapter of Trout Unlimited is waiting for you to help us preserve, protect and enjoy our land and waters. Reach out and help us conserve, protect and enjoy.